Sydney, Australia. These Tetsuya photos were taken during our Australia trip in 2007. 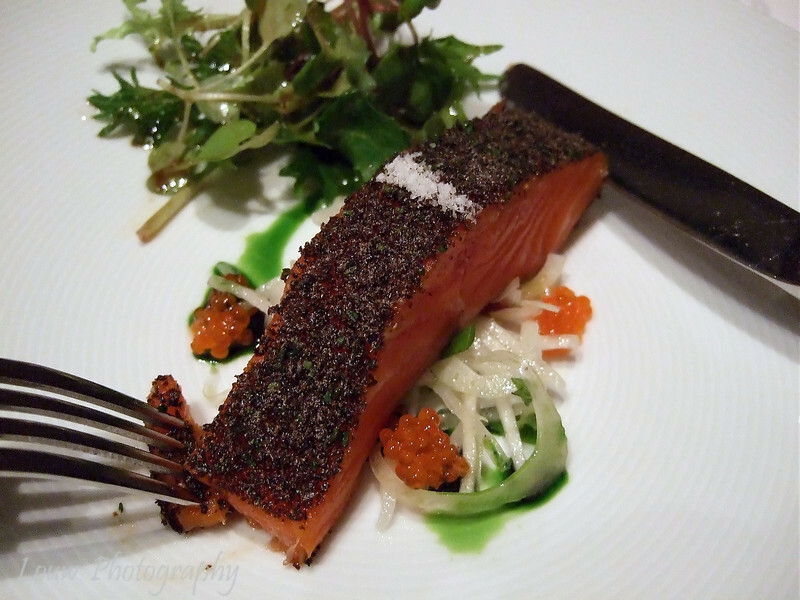 Tetsuya's signature dish is the Confit of Petuna Tasmanian Ocean Trout. Tetsuya's Signature Dish -- Confit of Petuna Tasmanian Ocean Trout with Konbu, Daikon and Fennel. Seasonal Green Salad.